Tarja says "Sing for me"...Anette says "Sing with me". Do you like my quote? Poochie ?????? Tell something more!!!! "Sing with me" is a new song of Anette, isn't it? Nessì I'm happy you liked! 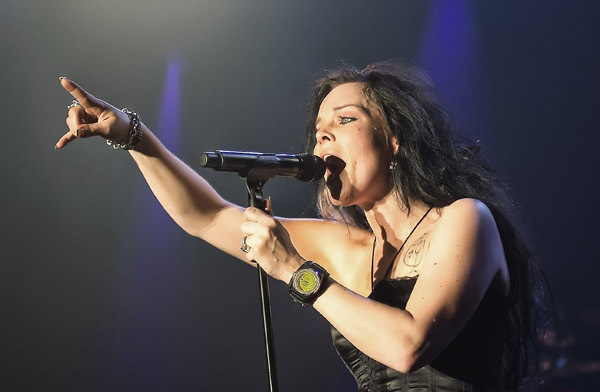 Tarja says "Sing with me" on every song on her concerts. How about that? All: thank you for your interesting comments!! !